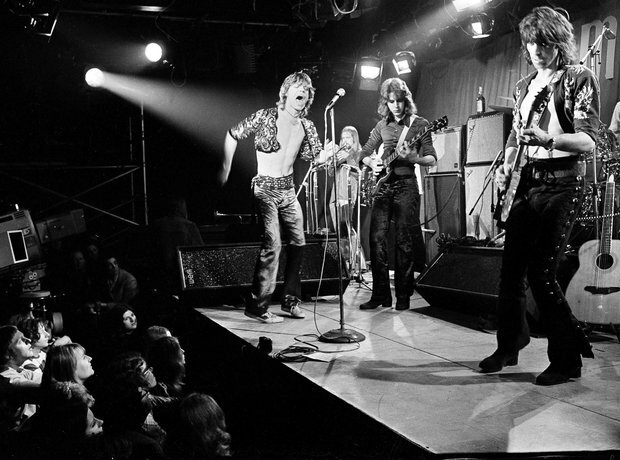 The Marquee Club name zipped from venue to venue across swinging London, upping sticks from Oxford Street to Wardour Street, and later Islington to Leicester Square. The name and what it meant to the history of British music was the important thing. Sadly since 2012, despite rumours of a rebirth every so often, The Marquee has been shut.